Why does my iPhone battery die so fast? There are many reasons why this may be happening, and we’ve listed the reasons why iPhone battery die so fast in the following paragraphs, and showed you tips to get iPhone battery reset. The material properties of lithium-ion batteries require constant recharging at least once in a month. If you haven’t recharged your iPhone battery in 1 month or more, your battery indicator may display inaccurate numbers. Every iOS update brings about new battery-intensive features. You may have to allow the battery to fully drain before recharging it to detect the full range of battery life. Running many apps and downloads simultaneously on your iPhone can cause fast battery drain. Having too many junk files, app fragments, and redundant files on your iPhone can cause battery drain. Using high graphic themes, playing games, background app refresh, location services, high screen brightness, and manual download can be the cause why your iPhone battery is dying fast. Step 1To start the calibration process, completely drain your iPhone battery to 0%; keep using it until it powers down automatically. Step 2Leave your iPhone powered down for about 6 hours to further drain the battery. Step 3Plug your iPhone into a charging source, and charge it with the right charger up-to 100%. 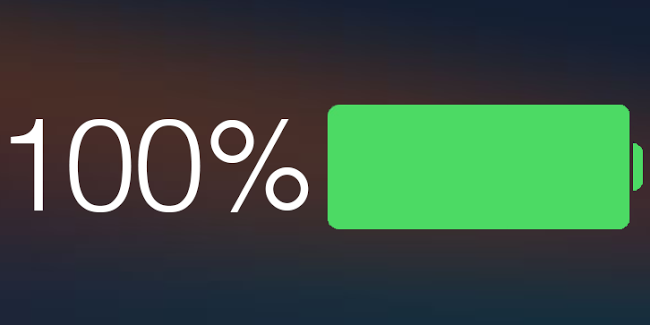 When it has charged up-to 100%, let it charge for another 2 hours. Step 4Unplug your iPhone from the charging source, and use as normal again. Drain the battery life to zero again. Step 5Repeat the 3rd step. This time, after it charges to 100% let it charge to another 1 hour. After these steps, your iPhone battery is fully calibrated for accuracy. Having the knowledge on how to manage background app refresh on iPhone, iPad or iPod touch is important in resetting iPhone battery. It helps you to control which apps can refresh in the background, in order to minimize tons of battery power and resources these apps consume. 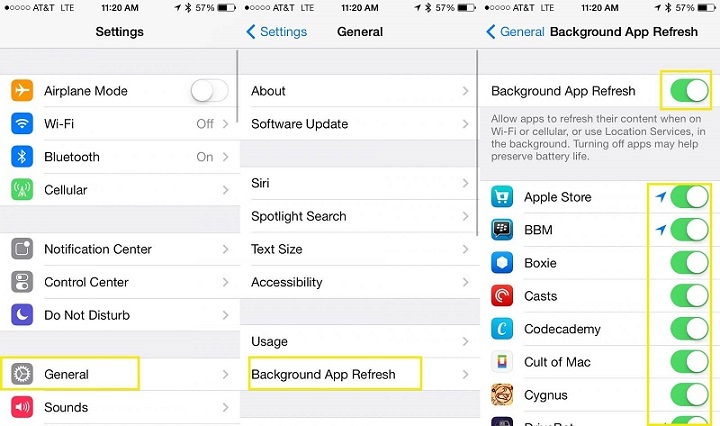 Here is how to turn off background app refresh on iPhone, iPad or iPod touch. Step 1Launch the Settings app on your iPhone. Step 2Click General > Background App Refresh. Step 3Slide Background App Refresh switch to the left to Off. The switch will turn gray when off. iPhone location service is another default application that consumes tons of iPhone battery power and leads to wrong battery calibration. Turning this service off is usually helpful in maximizing iPhone battery life. Step 1Open your iPhone Settings app. 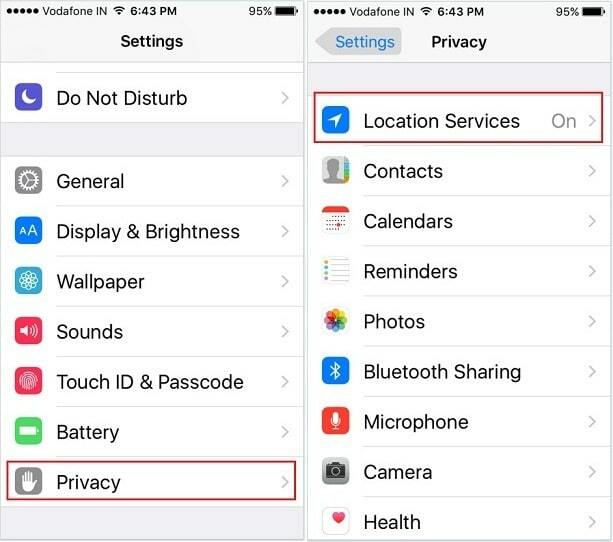 Step 2Scroll down to open the Privacy menu item, and click Location Services at the top of the screen. Step 3Next to Location Services is a green switch that you can slide to the left to disable Location Services. Tap it to turn gray, and your location service is off. Bright iPhone screen is good for sight, but it’s also a huge battery drainer. If you adjust the screen brightest, you’ll tend to have more battery life over time. 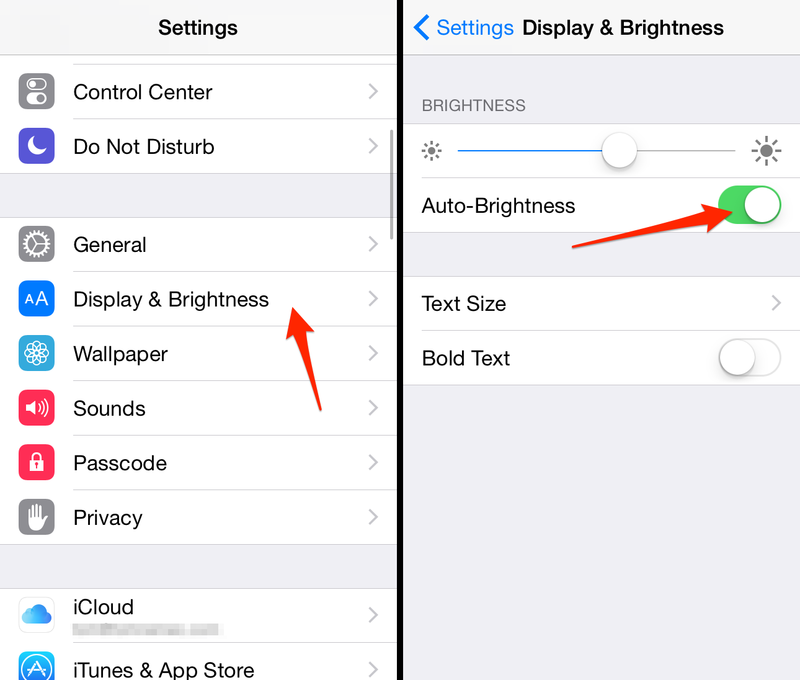 But before you can manually decrease your iPhone screen brightness, you’ll have to switch off Auto-brightness feature. Step 1Click Settings > Display & Brightness. Step 2Auto Brightness is the green switch, click on it to disable it. It will turn gray when switched off. Step 3Adjust the manual screen brightness meter to your comfort level. Step 1Click Settings app from your iPhone Home interface. Step 2Tap iTunes & App Store. Step 3Scroll down to Automatic Downloads and you’ll see four options: Music, Apps, Books & Audiobooks, and Updates. Step 3Slide the switch button next to the options to the left to turn them off. Some residue files and caches on your iPhone can also drain your battery. In this regards, how to reset battery on iPhone? Try to clean up iPhone space to erease and delete those files and caches. 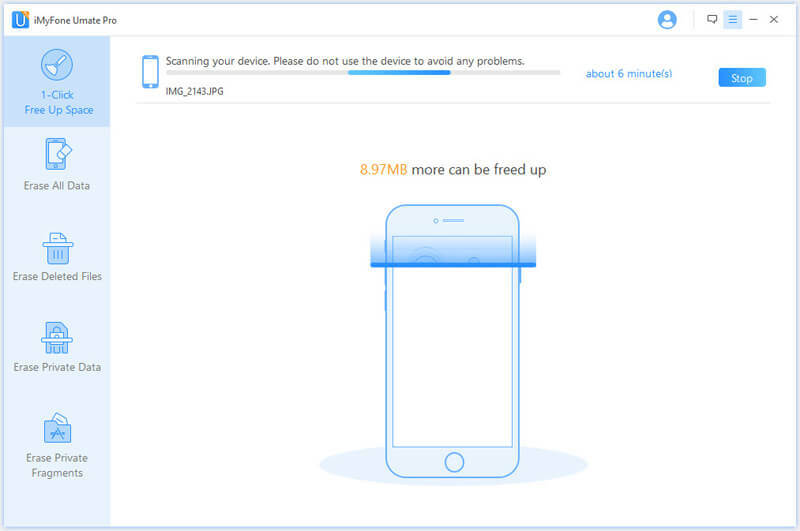 iMyFone Umate Pro is the ultimate iPhone reset tool, iDevice optimization tool, and iPhone data eraser. 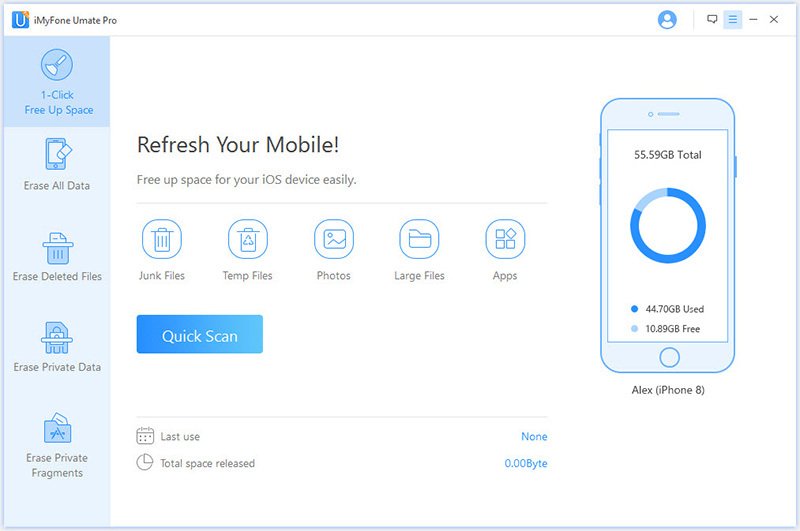 As an iOS optimizer, Umate Pro through its ‘1-Click Free Up Space’ mode can clean up hidden garbage and corrupted files that are still lurking on your iPhone, which contributes to battery drain, slows your iPhone and may lead to iPhone crash. Optimize your iPhone battery performance by saving iPhone space, and speeding up your iPhone in one click. Clean up any amount of iOS junk files, redundant files, temporary files, cookies, caches, crash logs, and every other unwanted file to keep your iPhone battery functioning well. Erase iPhone data completely to offer advanced iPhone privacy protection without any data recovery chance. Fully compatible with numerous versions of iPhone, iPad and iPod touch, and supports Windows and macOS computers. Step 1Download and install iMyFone Umate Pro on your PC/Mac. 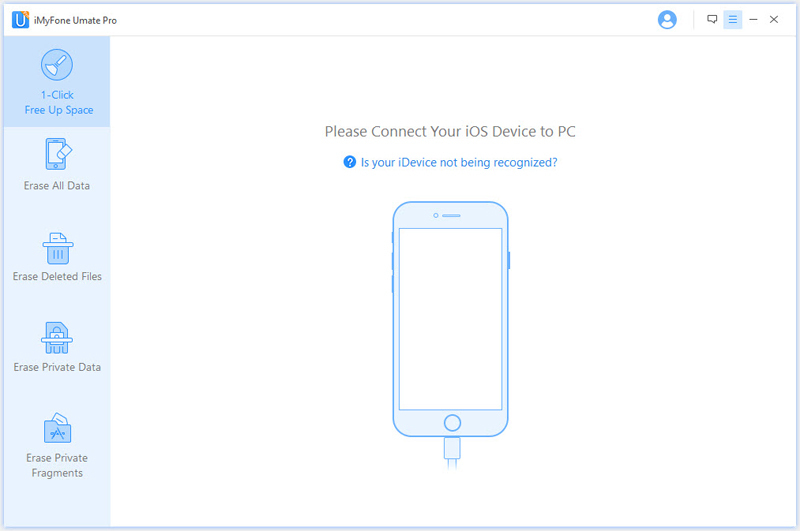 Connect your iPhone to your PC/Mac, and run Umate Pro. Step 2Click “1-Click Free Up Space” tab at the left side bar, then click “Quick Scan” tab on the main interface. 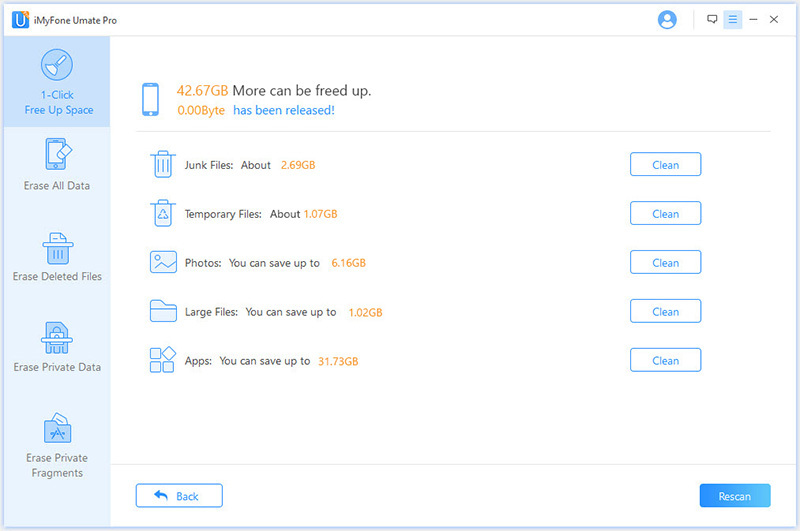 Step 3The software will scan and display the analysis of your iPhone storage, and then you should click “Clean” button next to each file type to recover your iPhone storage space. After this cleaning, you have reset iPhone battery and you’ll discover that your iPhone is working like a brand new one.